Ashmount Primary School is a community school in the London Borough of Islington. 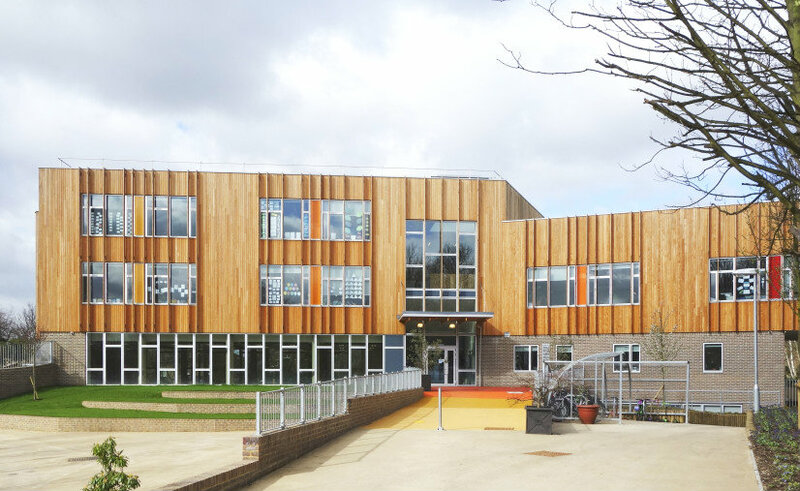 Ashmount is a 2 -form entry primary school with a nursery. The project turned a piece of Metropolitan Open Land into a carbon-negative development including new buildings for the relocation of Ashmount Primary School, Bowlers Nursery and the refurbishment of the Cape Youth Centre include an ecology centre, all set within a new community park. 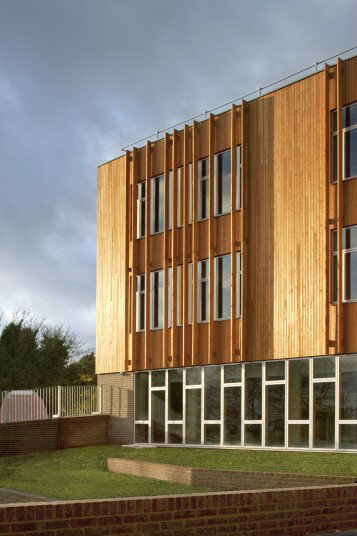 The school has been designed with light and airy classrooms, a glass fronted library, a roof-top playground, growing spaces, sports facilities and the latest ICT equipment.